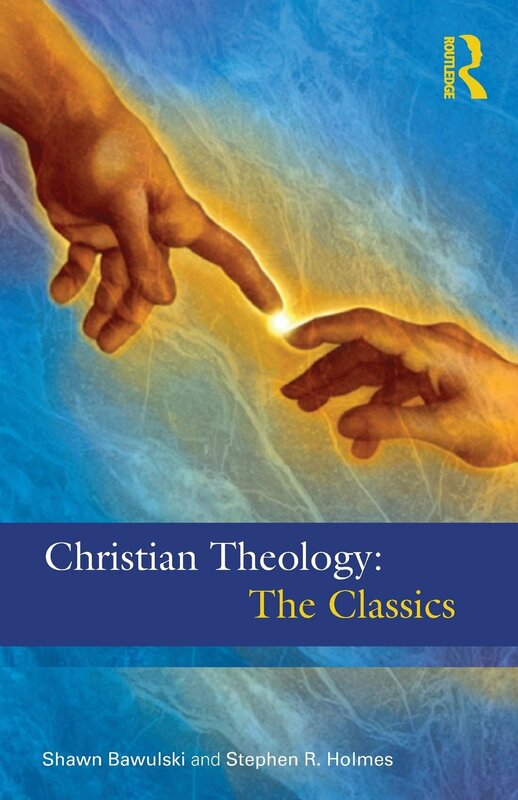 My most recent book was co-authored: Christian Theology: The Classics (with Shawn Bawulski) (Routledge, 2014). Available from Amazon in the UK or the USA. A couple of years back I published Baptist Theology: An Introduction (T&T Clark, 2012). 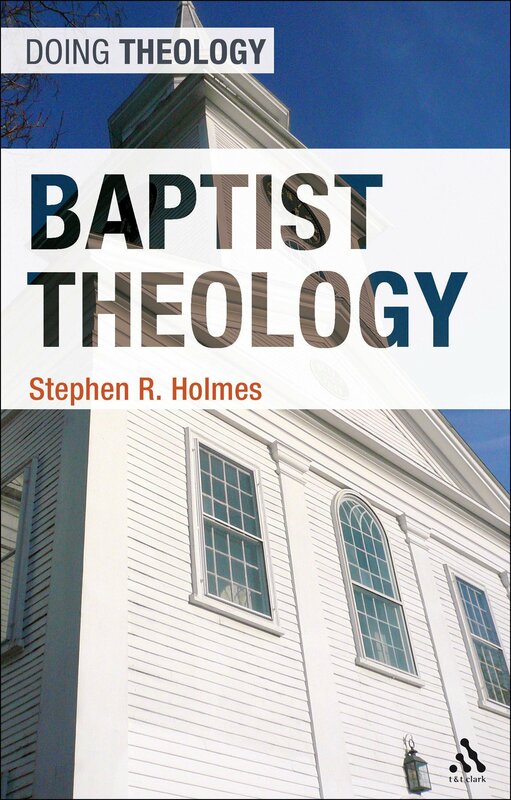 This is an introductory volume which offers a history of Baptist theology, and my own constructive account of what the tradition ought to look like. Available from Amazon in the UK and the USA. My previous book was The Holy Trinity: Understanding God’s Life(Paternoster, 2012) (available from Amazon here), published in the USA as The Quest for the Trinity: The Doctrine of God in Scripture, History, and Modernity (IVP USA, 2012) (Amazon). 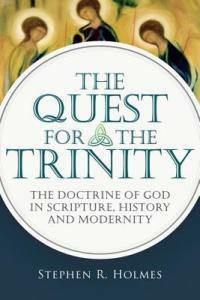 This is an account of the historical development of the doctrine of the Trinity, arguing that the late twentieth-century Trinitarian revival was in fact a failure. 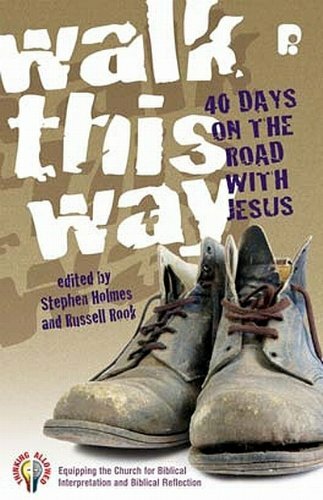 Books I have edited or co-edited include: SCM Reader in Christian Doctrine (with Lindsey Hall and Murray Rae); Walk this Way: Forty Days on the Road with Jesus (with Russell Rook); What are we Waiting For? (with Russell Rook); The Person of Christ (with Murray Rae); The Practice of Theology (with Colin Gunton and Murray Rae); Public Theology in Cultural Engagement; and The Bible in Pastoral Practice (with Paul Ballard).